When it comes to relieving joint pain, one of the best solutions for combating those annoying aches might already be in your kitchen. Aromatherapy—which has been used for centuries—is a safe, effective, and science-backed place to start before going directly to the harder stuff at your doctor’s office. 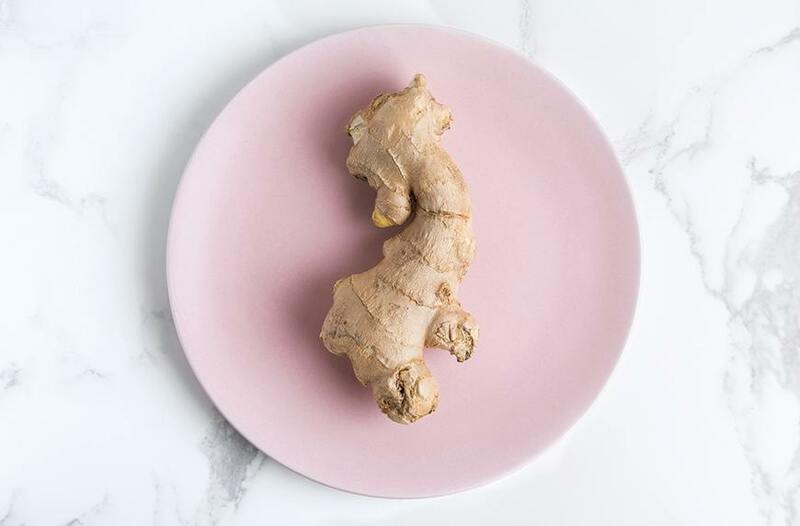 While there are a handful of all-star options, one of the best is none other than ginger oil, which has been shown to help reduce knee pain, chronic low back pain, arthritis, and beyond due to its anti-inflammatory properties, simply by massaging it into the skin. While you can buy the powerful oil in stores, you can also make it yourself—and it’s not nearly as complicated as you’d think: All it takes is one cup fresh ginger root, one-and-a-half cups olive oil, and a few simple steps. After rinsing the ginger—skin included—let it sit out until it dries, which might take two to three hours. Once dry, take a cheese grater and shred it, adding it into an oven-safe bowl. Pour in the olive oil and put the mix in the oven at 150°F for two hours. Once the time is up, remove the bowl and pour the oil through a cheesecloth or very tight strainer into another bowl in order to get rid of all the tiny pieces of ginger. When the chunks are gone and you’re left with just the smooth oil, transfer it to a clean bottle using a funnel, where it will stay fresh for up to six months as long as you keep it somewhere cool. See? Easy peasy. And the best part: you can use it to cook with too–something a prescription definitely can’t do. Here’s the easy hack you need to peel ginger like a pro. Or, meet ginger’s must-try anti-inflammatory cousin.